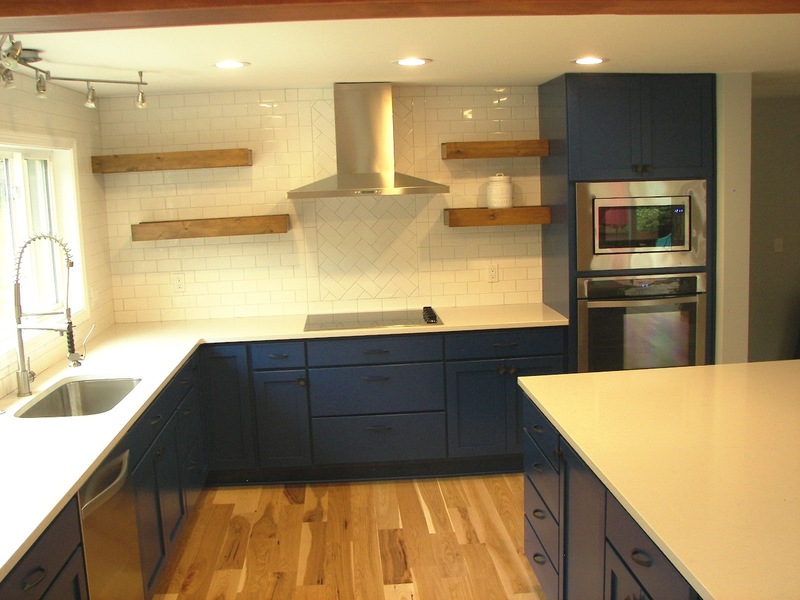 This was a large Kitchen Remodel job in SW Portland. 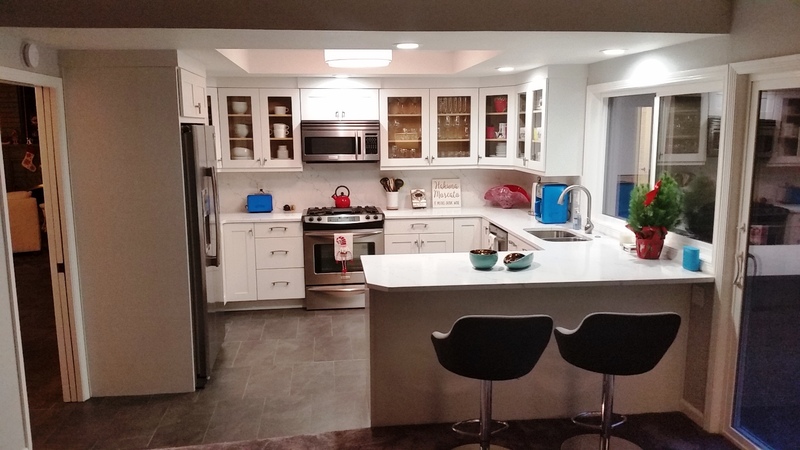 This was a Large Kitchen Remodel job in inner NW Portland! 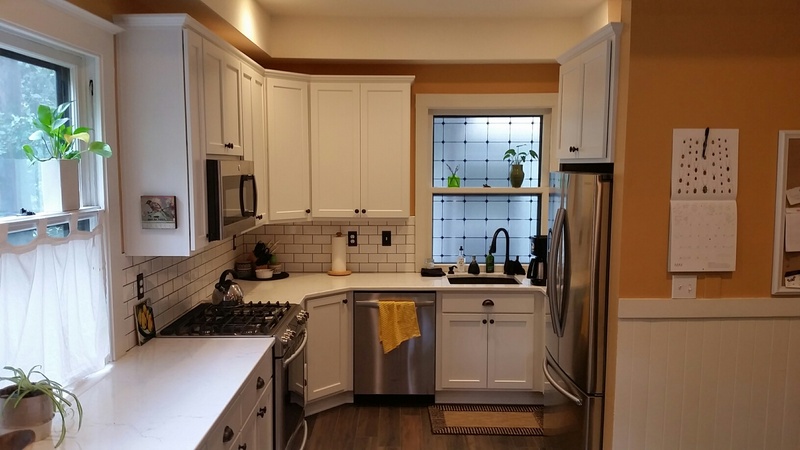 The cabinets are Maple Wood, Shaker Door, White paint. We changed the peninsula top all one level and made it more efficient! We also added a overhang so that they could have bar stools there! 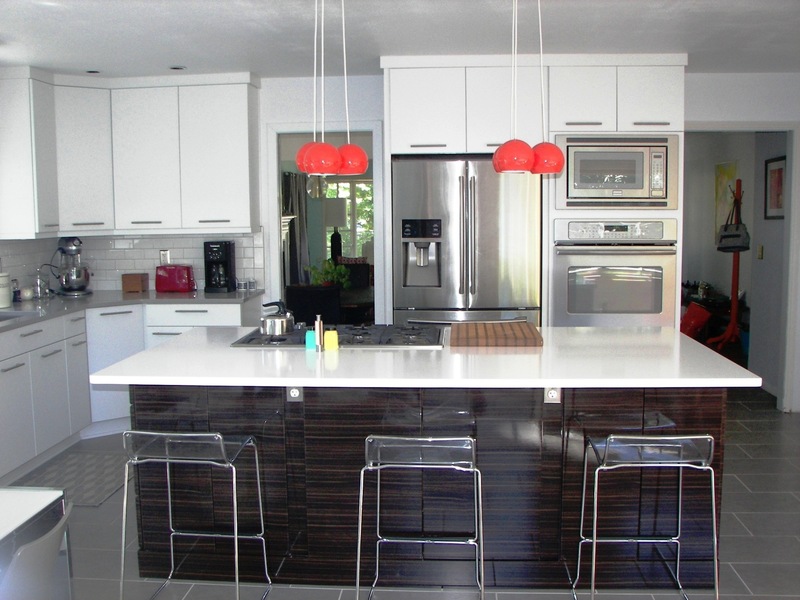 This was a large Kitchen Remodel job in Lake Oswego. As you can see by the before pictures the existing kitchen had Really Dark cabinets with a tile back splash. The Kitchen layout is similar to the original layout. We added Roll outs in base cabinets, and to the Pantry as well, a 2 bin recycle cabinet, and Tilt out trays! 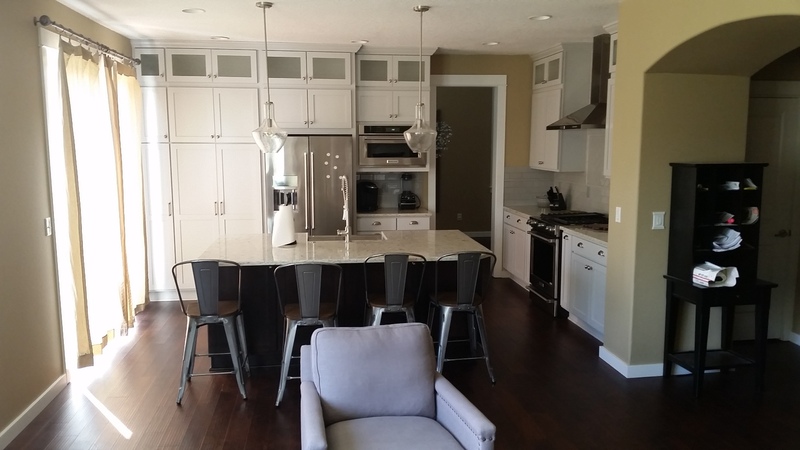 This was a large Kitchen Remodel job in Vancouver Wa. We kept the layout pretty much the same. The cabinets are White Painted Shaker, and we took them all of the way to the ceiling with stacked crown molding. The upper cabinets are “Stacked Cabinets” with the upper door with glass! 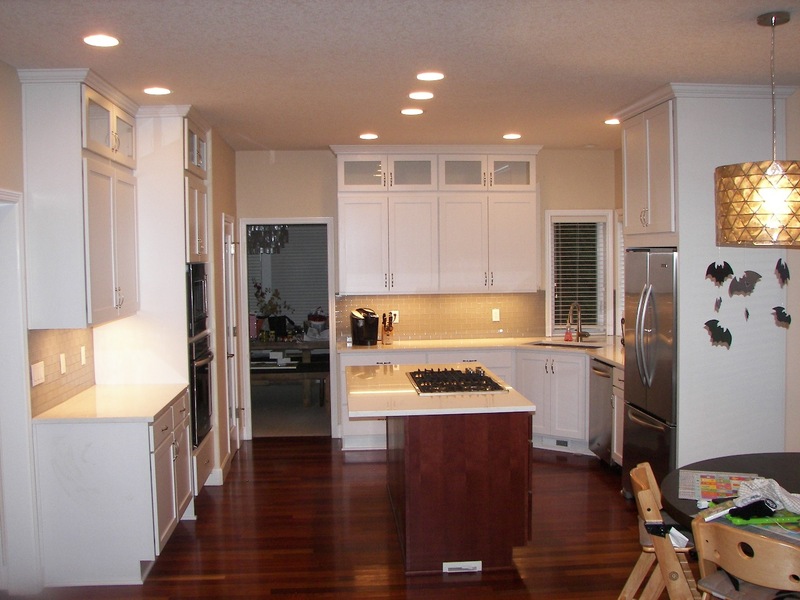 This was a large Kitchen Remodel job in Rainer Oregon.